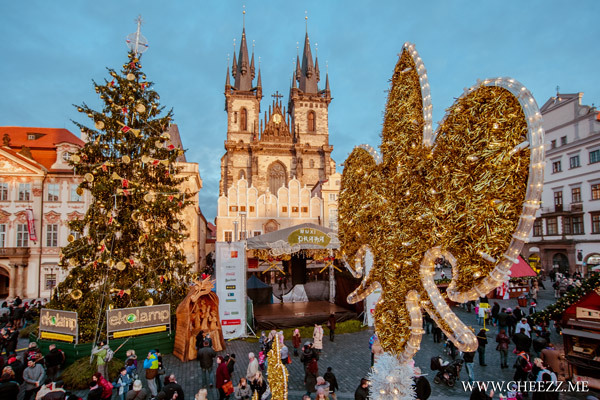 The best gift for New Year for you and your family is New Year tour in Prague. It is a magical holiday, you can enjoy it away from the hustle and bustle of the city, walking through the fabulous streets of European cities. If you don’t know about travels a lot and if you are a «newcomer», travel agencies will offer a wealth of sightseeing destinations. Tell you the truth; we don’t know any tourist, who leaves Prague with complaint. You can choose exactly what you»ll be pleased — individual tours or wild and crazy disco in most popular nightclubs. People from all over the world visit Prague for Christmas and New Year, so that you would not have problems with the language barrier. Christmas atmosphere, garlands, Christmas trees with every minute bring nearer the time of the most cherished wishes. Be sure, you will not be frozen during holidays, the weather in Prague this time of year is calm, quiet; cold air and light snowfall only cheer up the tourists. But if you still feel that you start to freeze, take a look at the many Christmas markets. They sell a great drink invigorating mulled wine. The most demanding tourist can have a good time on New Year»s night, in accordance with their preferences. In restaurants, the best chefs prepare delicious dishes from the holiday menu, disco clubs and bars working in emergency mode to accommodate everyone. 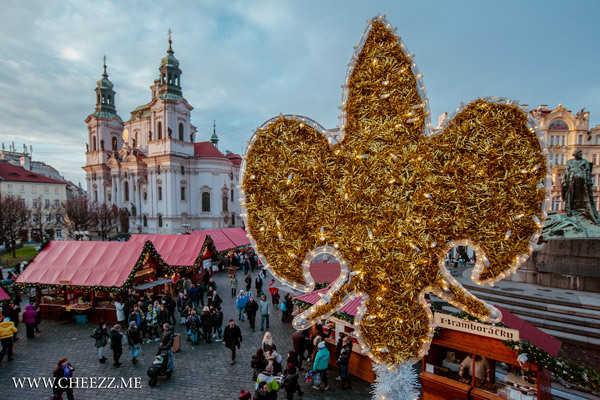 A popular place for those who have not the first time celebrates the holiday in Prague is Charles Bridge, where unbridled joy lasts all night, and volleys of champagne and fireworks announced new phase in the life of every person. 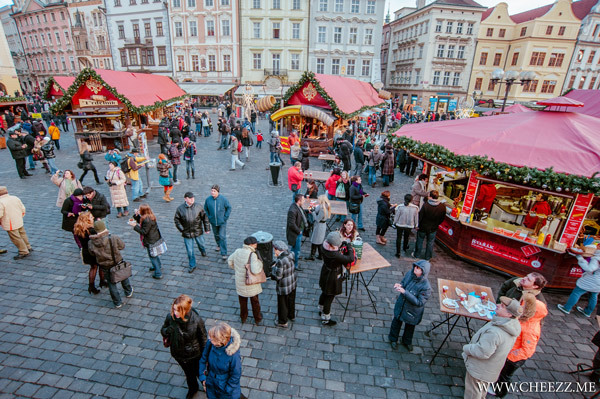 If you»ve learned the sights of Prague, you can visit the cities of Poland, Austria and Germany, where according to tradition each year work Christmas fair. Great to take away from the trip not only good heart trinkets, good memories, but also fabulous Christmas Prague photos, is not it? You can reach to German Dresden or Austrian Vienna for some hours, but what a variety of traditions, customs and architecture you will see there. All European cities are alike in one: you fall in love with them at first sight, this atmosphere you will not find anywhere else. 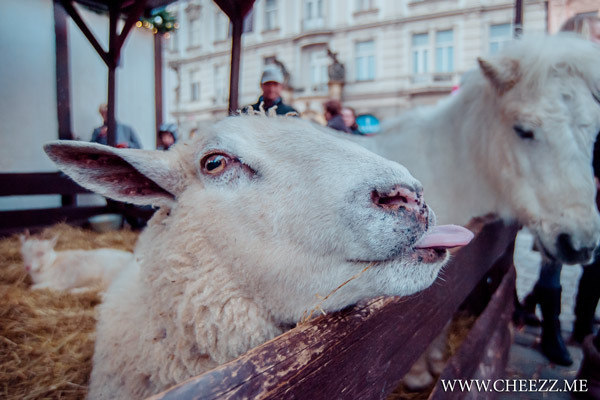 After long day of promenade you can stop over the Christmas fair in Prague. There you can eat and gain new strength to discover this holiday with new sides again and again. 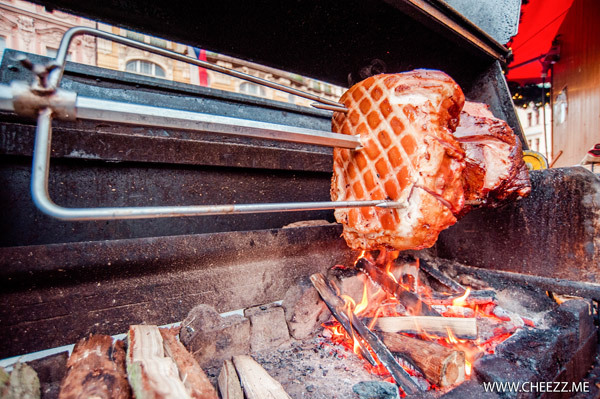 Traditional dishes at this time are goulash, knee and Christmas carp with mulled wine or beer. After the meal, take a moment and visit the shops with souvenirs from skilled craftsmen. They will give you a good mood, and our photographer and tour guide in one person will give you a photo session on the background of the main attractions of the city. If you miss Christmas eve in Prague, do not worry, that’s why Prague in February is still beautiful, and there are less tourists, but it’s not so bad. But you must plan your Christmas vacation in Prague and book it in advance; tours to Europe and the Czech Republic are sold very quickly. That»s because those who have ever been to Prague for New Year, return there more than once, and even take friends with you. 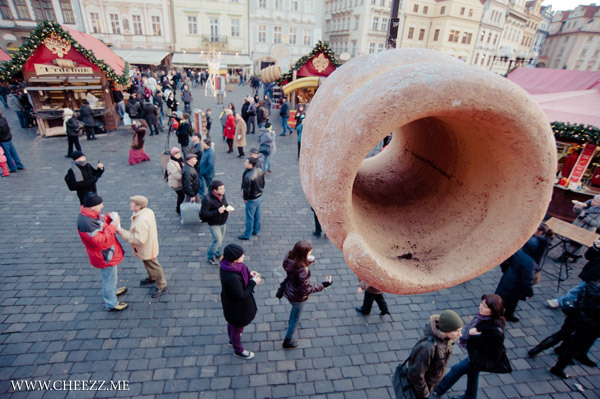 Great weather, real party atmosphere and mulled wine at the Old Town Square will not leave indifferent any tourist. 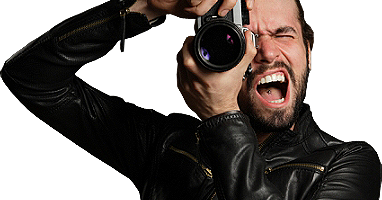 Our team of professionals offers you to order a service «personal photographer». We recommend you to begin your introduction to Prague with a romantic photo shoot, which will hold for you for our photographers. They will not only show you the most beautiful places in Czech Republic, but also give a tour. We collaborate with tourists from many countries, you can be sure of quality of our staff, we will give you only positive emotions and inspiration for next year.